Composed by Billy Joel. Arranged by Philip Lawson. 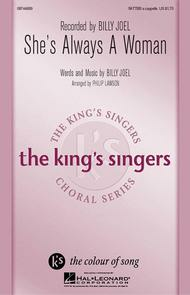 King's Singer's Choral. A Cappella, Concert, Pop. Octavo. 12 pages. Published by Hal Leonard (HL.8744689). 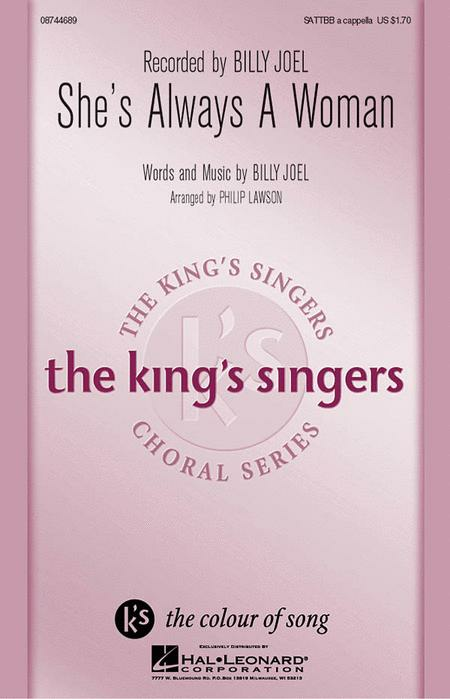 Lush harmonies and challenging vocal lines will inspire singers to do their best in this new arrangement of the Billy Joel classic. Available separately: SATTBB a cappella. Performance Time: Approx. 3:30.